Triiodothyronine amplifies norepinephrine stimulation of uncoupling protein gene transcription by a mechanism not requiring protein synthesis. Transcription of the uncoupling protein (UCP) gene in rat brown adipose tissue has been evaluated by a nuclear run-on transcription assay. 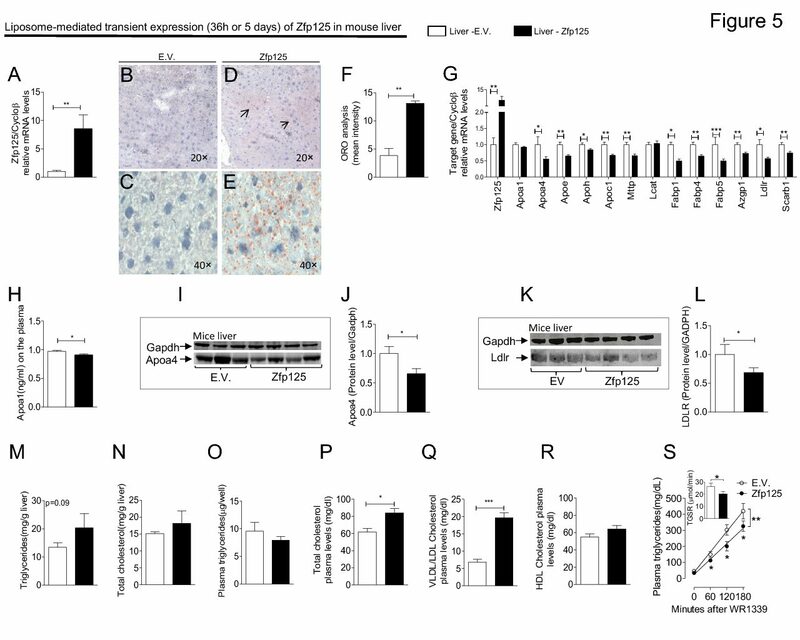 Nuclei from euthyroid rats treated with norepinephrine (NE) exhibited a 3-4-fold increase in transcription 2 h after the injection, whereas the UCP mRNA abundance increased 2-3-fold during the same interval. In contrast, neither UCP mRNA nor the transcription rate increased in response to the same treatment in hypothyroid rats, but the transcriptional response was recovered 2 h after the injection of a receptor saturating dose of 3,5,3′-L-triiodothyronine (T3). When injected to rats given T3 4 h before, NE increased UCP gene transcription and mRNA abundance by 4-5 and 3-4-fold, respectively, by 2 h. Neither cycloheximide nor emetine prevented this effect of T3. In euthyroid rats, the UCP gene transcription rate increased within 15 min of exposure to 4 degrees C. In contrast, in hypothyroid rats exposed to 4 degrees C overnight the transcription rate remained unchanged, but it started to increase steeply 2 h after the intravenous injection of a receptor saturating dose of T3 with UCP mRNA lagging approximately 1 h behind. Unilateral denervation of interscapular brown adipose tissue in hypothyroid rats caused a 60-70% ipsilateral reduction in transcription rate and UCP mRNA. When T3 was given to these rats, it only stimulated UCP gene transcription and UCP mRNA accumulation in the intact side, but there was a symmetrical stimulation when NE was injected following the T3. We conclude that the UCP gene is under dual control by T3 and NE. The primary signal seems to be generated by NE. This signal increases UCP mRNA by stimulating the transcription rate of the UCP gene. From the denervation experiments and the lack of response of UCP to NE in hypothyroid rats, we estimate that T3 amplifies 4-5-fold the transcriptional response to NE. No stabilization of UCP mRNA needs to be invoked to explain the acute effect of T3. The T3-dependent signal amplifying the NE effect is consistent with being the T3-receptor complex or another T3-derived signal that is neither a newly synthesized protein nor a rapidly turned-over pre-existing protein, activated by T3.